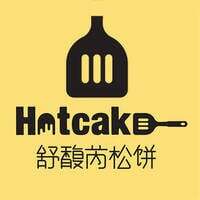 Hotcake Johor 舒馥芮松饼 strives to prepare its pastries in a way that captivates patrons’ heart. One can first be tantalised by palate-stimulating toppings of its signature berries and honey butter pancakes and have a bite on their fluffy textures. 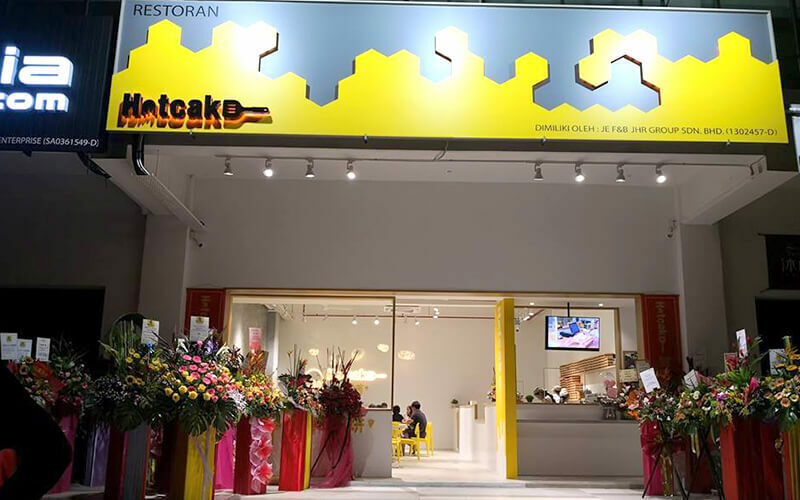 It also serves a range of drinks such as fruit tea, coffee, and much more.